D is for daughters – I have two of them. They grew up and moved away, but now they are coming back. It’s a Millennial thing. The youngest has spent that last two years in New York City. She turned an internship into a job that paid enough to make her self sustaining, but she didn’t like it. There was the whole thing about going to work, and then staying there all day. I would point out to my Southern California child that when it’s 20 degrees outside, most people seek out central heating, but that logic didn’t impress her. She went to NYC because her friends were there, and she has had a busy social time, hitting clubs and restaurants and taking late night Ubers around town. But now many of her pals are moving on, as twenty-somethings will do, and she’s bored with her job, so she’s taking her considerable savings and coming home. Her big sister, three years older, is in a PhD program in Durham, North Carolina, but all her classes are done, and she says it doesn’t matter anymore where she lives. This is cheerful news because Durham, for all its NCAA charms, doesn’t appeal to her at all. She likes the big city – Los Angeles, and also London, where her fiance lives. But, it turns out that he wants to move to Los Angeles too, so it seems we sent two children off, but three are coming back. It’s one heck of a boomerang. I have no idea what will happen next, but then, that’s been true since they were born. Well, I am happy to be supportive, and I love seeing them, of course. Thanks for the comment, I hope that whatever phase you’re in you are enjoying life! That has to feel amazing. I hope when my daughter grows up, she wants to be near us. 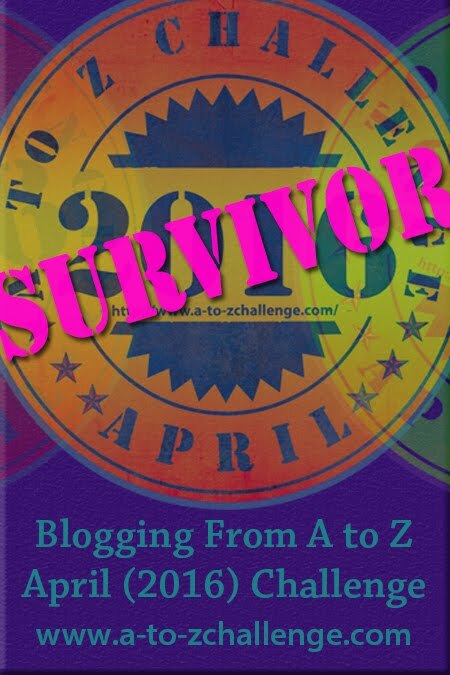 Happy a to z challenging! Thanks, Joshua! 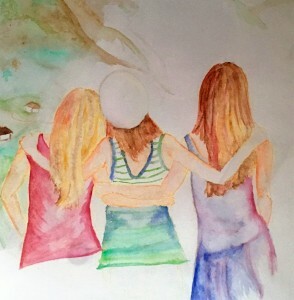 I am looking forward to my daughters’ return, although it’s true that I am not sure what to expect. THese relationships are always evolving, aren’t they? I appreciate your commenting, I will stop by your blog today. Is your son your only child? I am curious about how siblings choices are the same or different at this phase of life. It’s just a sort of happy (!?) accident that both my girls are thinking about coming home at the same time.